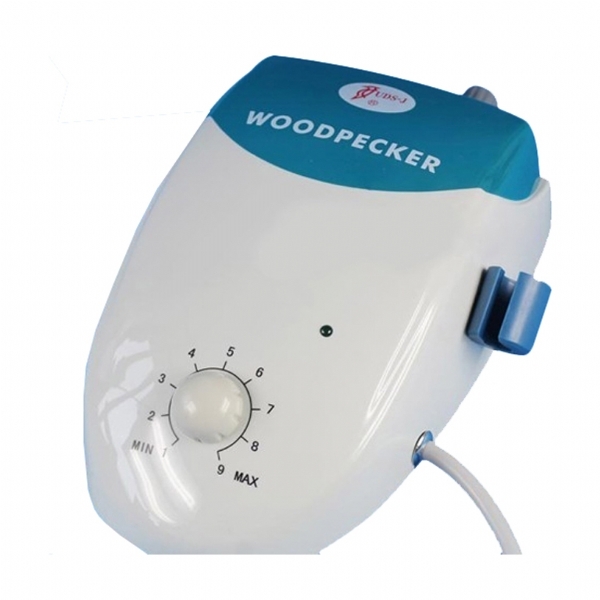 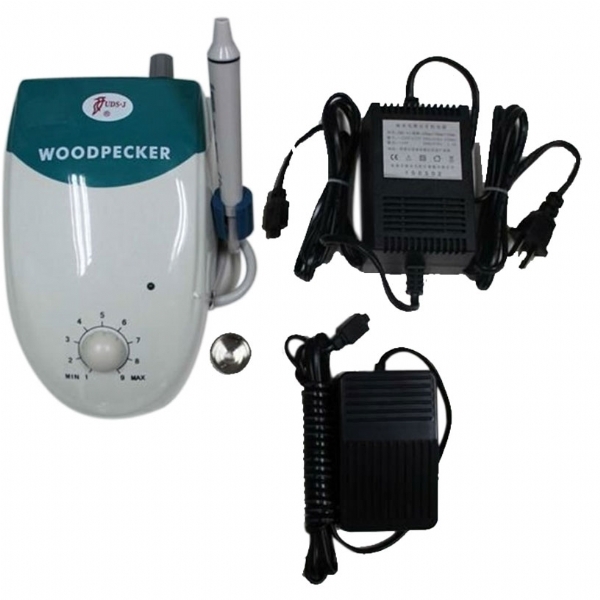 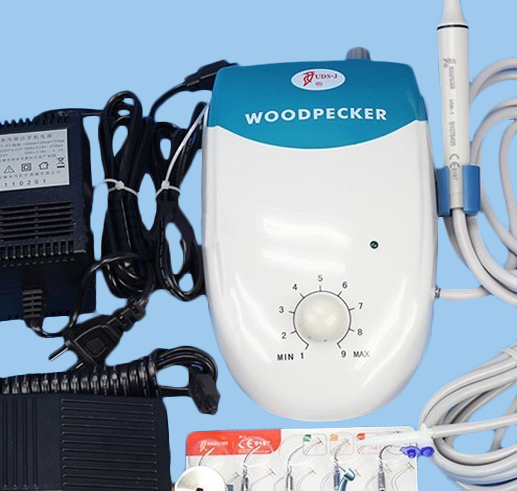 1.Woodpecker ultrasonic scaler handpiece is used for tooth cleaning, It's also an indispensable equipment for tooth disease prevention and treatment. 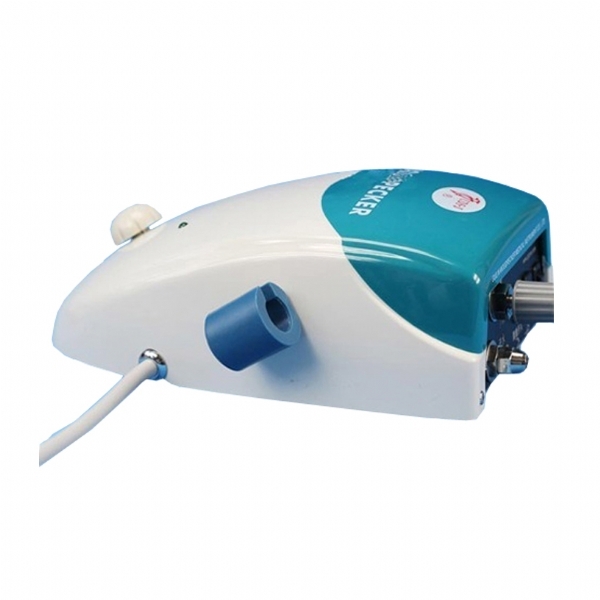 2.sealed handpiece , The handpiece is cast from titanium alloy to ensure sound mechanic function and durability. 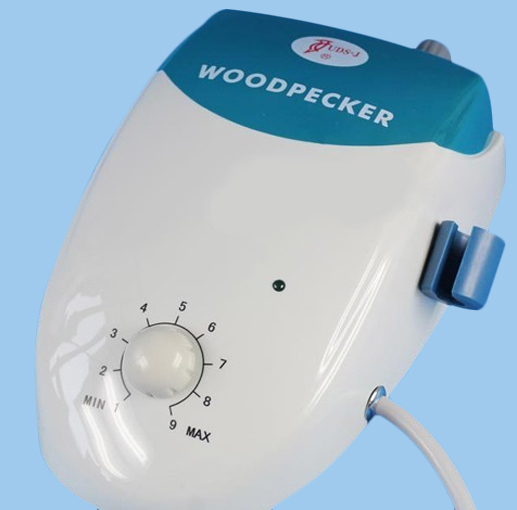 3.Woodpecker scaler tips is composed of electrocircuit, water way and ultrasonic transducer. 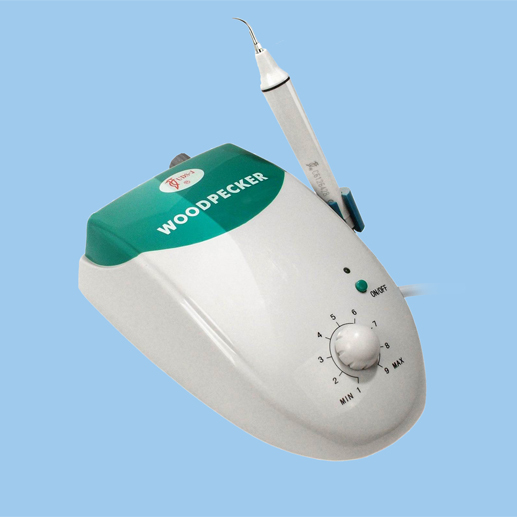 4.The Woodpecker UDS-J ultrasonic scaler is used for denttal calculuse elimination. 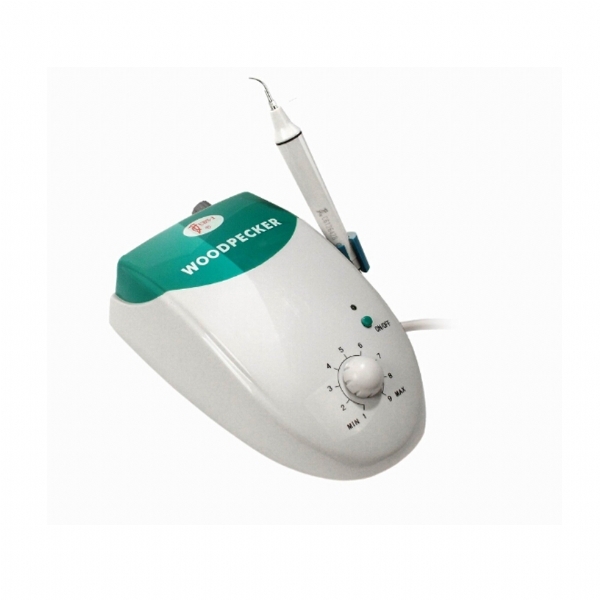 5.Automatic frequency tracking ensures that the machine always works on the best frequency and more steadily. 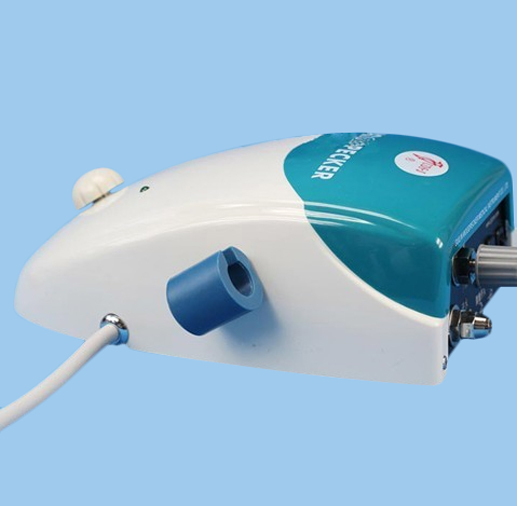 6.Digitally controlled, easy operation and more efficient for scaling.